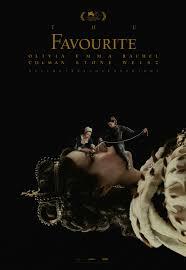 A sick and depressed Queen Anne rules England, but with the help of two other women. Three is definitely a crowd. 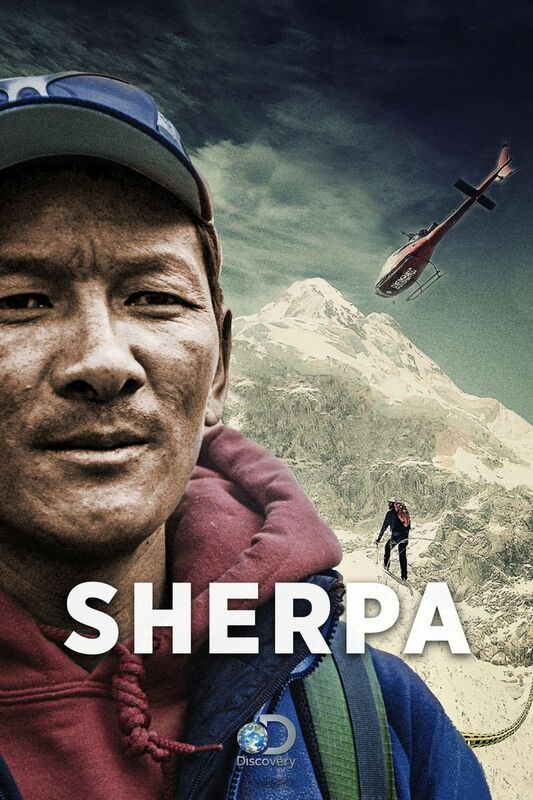 After an ugly confrontation between Sherpas and climbers in 2013, a devastating tragedy the following year changes the climbing of Everest forever.